For over 30 years, Hannoush Jewelers has met customer expectations without compromise. As a family-owned and operated business, we maintain the mentality of a small business as we continue to expand our stores. Attention-to-detail and honesty are of the utmost importance at Hannoush Jewelers of Connecticut. 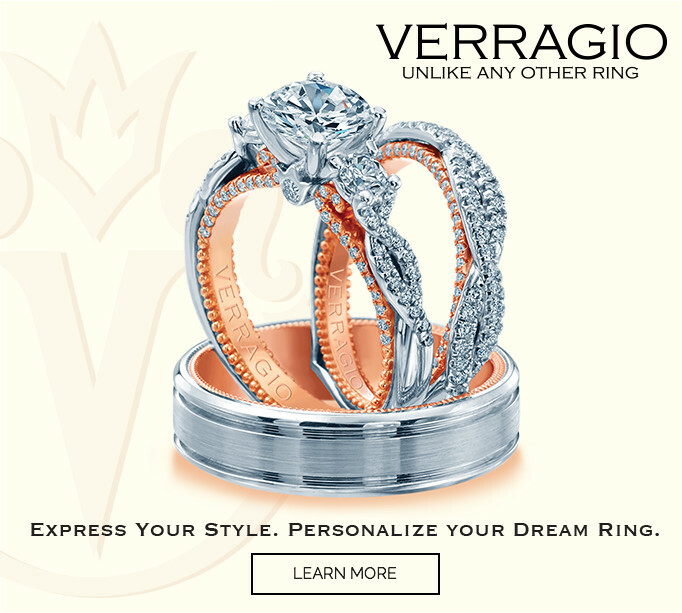 Whether you are looking for a customized diamond engagement ring, engraved anniversary band or a “just because” gift, we are here to help you celebrate all of life’s milestones.